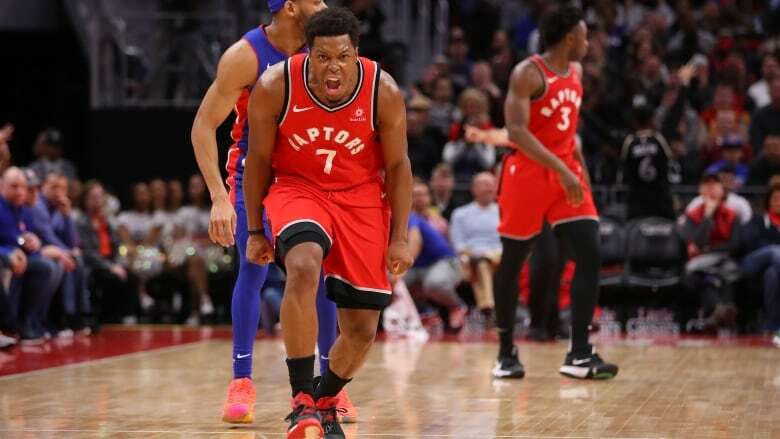 The Toronto Raptors have clinched their sixth straight post-season berth after a loss by the Charlotte Hornets. Charlotte fell 131-114 against the Eastern Conference-leading Milwaukee Bucks on Saturday, which gave Toronto the playoff spot. The Raptors are currently second in the East, three games behind the Bucks with 16 games remaining in the regular season. First-year head coach Nick Nurse has led his team to a 47-19 record so far this season. The best playoff run for the Raptors came during the 2015-16 campaign when they fell in six games to the Cleveland Cavaliers in the East finals. Toronto is back in action on Sunday afternoon against the Miami Heat.